uses.” This is a fabulous way to cut costs and not be stuck paying exorbitant rates for supplies. 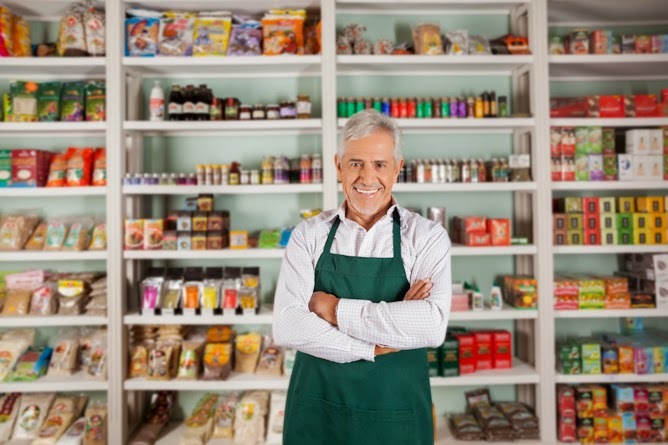 One of the challenges in running a small business like this specialty food store is the costs for supplies–both raw and processed and sometimes business owners need small business loans to offset these challenges. Everything from shipping to gas to merchandising makes this effort tough. All small business owners realize the value that an infusion of cash can have and with Silver Rock Funding, business owners can get access to small business loans worth up to $500,000. The process is safe and secure and allows business owners to keep their business running without pulling money out of savings or reserves to do it. One of the most popular forms of this financing is a merchant cash advance, where a business owner can use a portion of their daily credit card receivables to pay back the financing.